Uzbekistan, officially the Republic of Uzbekistan, is a doubly landlocked country in Central Asia. It is a unitary, constitutional, presidential republic, comprising 12 provinces, 1 autonomous republic, and 1 independent city. Uzbekistan is bordered by five countries: Kazakhstan and the Aral Sea to the north; Tajikistan to the southeast; Kyrgyzstan to the northeast; Afghanistan to the south; and Turkmenistan to the southwest. This region was subsequently incorporated into the Russian Empire in the 19th century, and in 1924 it became a bordered constituent republic of the Soviet Union, known as the Uzbek Soviet Socialist Republic (Uzbek SSR). 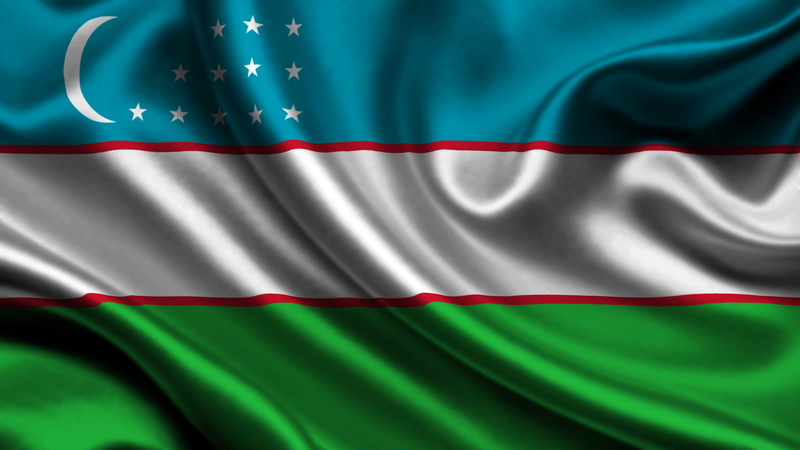 It subsequently became the independent Republic of Uzbekistan on 31 August 1991 (officially, as of the following day). Most of Uzbekistan’s population today belong to the Uzbek ethnic group and speak Uzbek, a language belonging to the family of Turkic languages. 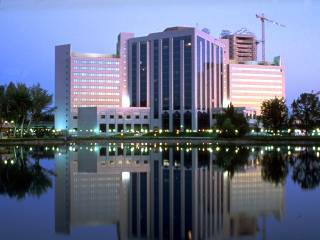 Uzbekistan is a secular, unitary, constitutional republic with a diverse cultural heritage. 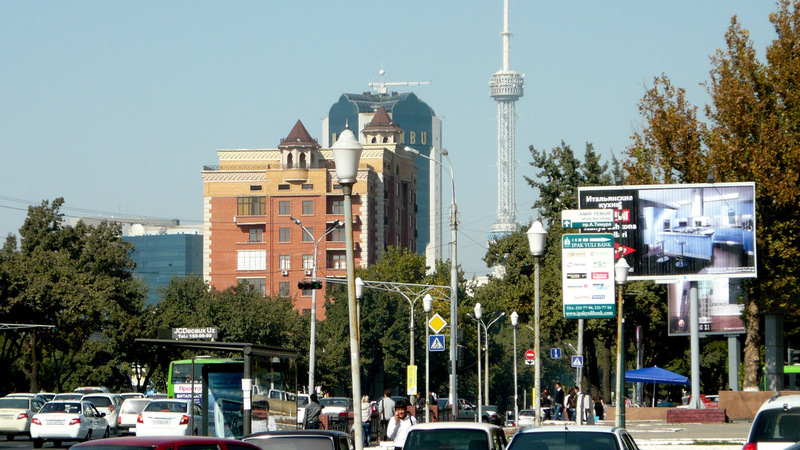 The country’s official language is Uzbek, spoken natively by approximately 85% of the population. Uzbeks constitute 81% of the population. Minorities include Russians (5.4%) and others (13.5%). The vast majority of the population is Muslim. Uzbekistan is a member of the CIS, OSCE, UN, and theSCO.